Hey Mary! Our six week classes will start toward the end of Jan. We don’t have a gift certificate for those classes at this time. Sorry. Hey Mary! We just posted about our first series which will start Jan 18th. 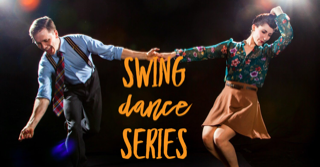 We will kick off with a swing series. 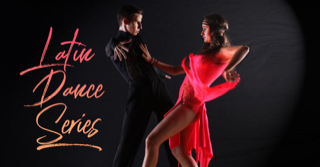 You can find tickets and more info on our Facebook page – Best of Ballroom Dance Studio! Let me know if you have any more questions. I know 2018 hasn’t started yet, but do you know when classes are scheduled for? I’m looking for something starting in March or September possibly. Hey Abby! We are starting a swing series in the middle of Jan and then going to start another series in March. So just check back if you still are looking. You can follow us on Instagram or Facebook to get more up to date info. We look forward to seeing you on the dance floor soon. We just posted a Latin series starting In June of tou would be interested in starting that. It will begin June 14th and run for 6 weeks. Hi! Do you have a new series starting soon? Hey Deana, we have a Latin Series that starts June 14th and runs 6 weeks. The link is on our Facebook page and soon will be added to our website. Let me know if you would be interested in this series. Hi! What are the cost for all the classes you offer? Hey Donna. I am sorry if I missed his question. Please reach out to us through email at bobdancestudio@gmail.com and I can answer any questions you may have. Hey Angie. We have a perfect course for you. Email me bobdancestudio@gmail.com – we can get you started as soon as you like. 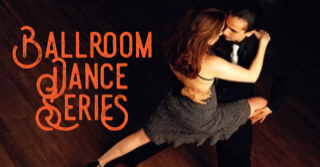 Our introductory Special will be perfect to learn a variety of dances and we will pair you up with one of our male instructors. Email me and I can answer any questions you may have and get you scheduled.